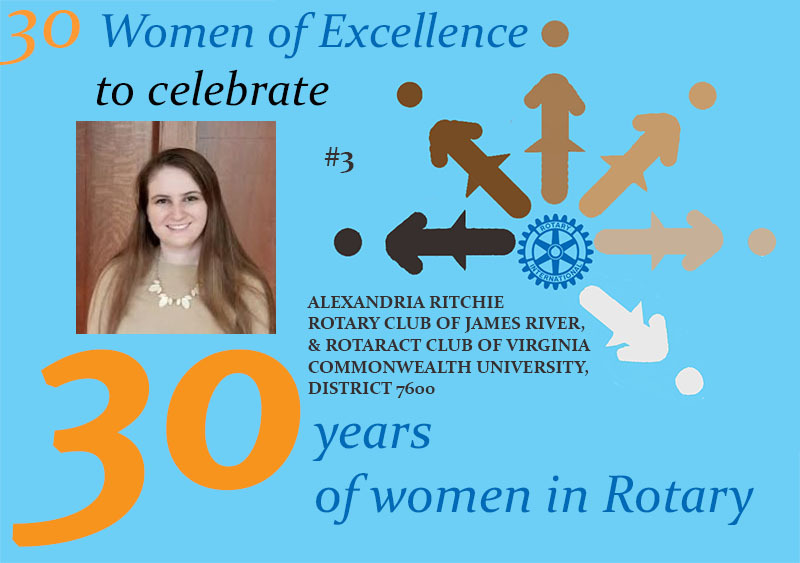 Alexandria Ritchie joined the family of Rotary, when in 2010, at the age of fifteen she joined her high school Interact Club. In 2014 she founded a Rotaract Club at John Tyler Community College. A year later, Alex, she revitalised the Rotaract Club at Virginia Commonwealth University (VCU) and remained until 2017. However, in 2016 she also joined the Rotary Club of James River, in Richmond, Virginia. Now only twenty-four she maintains top grades while at the same time registering over 1000 hours annually on Rotary/Rotaract volunteering. In 2019, she will become the James River membership chair. Although Alex has been described as “modest,” she is also characterised as “forceful” and “innovative”. In 2016 she became District 7600’s Rotaract Chair where she has been working to build a meaningful district infrastructure to help Rotaractors find their place in Rotary and become effective leaders, a position she still holds. During 2016, The James River club sponsored Alex’s trip to the Seoul convention where she made a big impression. That year, she also travelled to Honduras on humanitarian work sponsored by VCU. 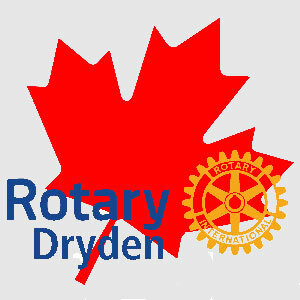 The 2018-2019 Rotary Year has been even busier. In the fall of 2018, she was the coordinator of the Zone 33/34 Summit’s first ever Rotaract program where she facilitated multiple sessions. This year she is also the Rotary International Rotaract Committee Co-Chair for the Rotaract pre-convention in Hamburg, Germany. Although it is known to few people, Alex has already achieved this goal. She is the founder and CEO of a medical device start-up in Richmond called DuraSafe, which is working to revolutionise the epidural process for future moms.